ref. 3788570...at my local AD. Gorgeous!! BTW: My 14-month-old Master Calendar stopped running last month...I brought it into this same AD to be sent for warranty service, and was told that it might take up to 3 months if they have to overhaul the movement. Well, I was very pleasantly surprised to pick it up today, freshly serviced (even if I have no idea what the problem was), after only 3 weeks...! 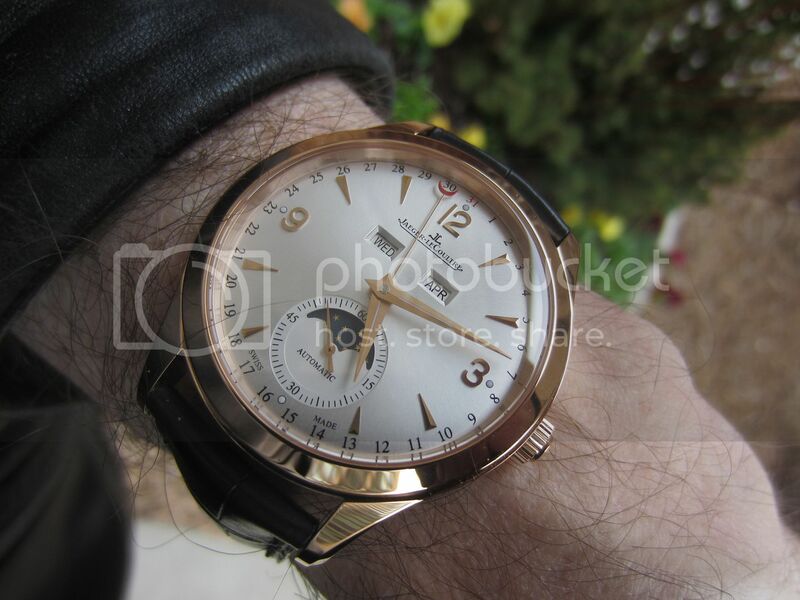 A photo from last year -- love this watch.